As a way to share the knowledge acquired through activities carried out under the agricultural branch of the LIFE Alister project, the French National Hunting and Wildlife Agency (ONCFS) created and posted three videos to the agency’s and LIFE Alister’s YouTube channels. 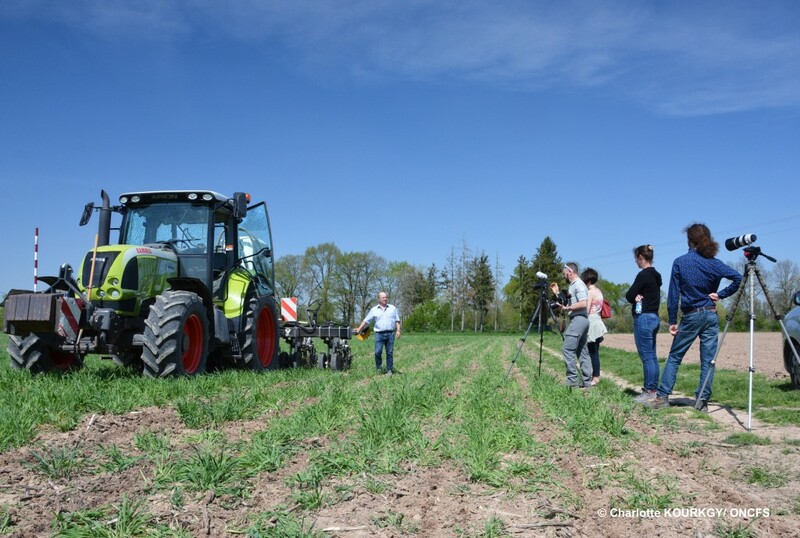 The aim of these videos is to provide information to farmers about the results of the trials carried out on innovative agricultural practices. 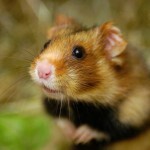 Given they had English subtitles, the videos were shown to European colleagues at the results symposium of the LIFE project and at the 25th international conference on the European hamster, which was held in Strasbourg from 4 to 6 October 2018. They will also be broadcast to the agricultural industry in other countries, such as the Netherlands, to endorse collaborative projects in agronomic innovation. The first video demonstrates how partners of the programme’s agricultural branch (ONCFS, CNRS, the Alsace Regional Chamber of Agriculture) worked together to find solutions to agronomic issues linked to the habitat of the European hamster. Knowledge acquired through laboratory testing served as guidance for the agronomic trials to test these findings in the wild. Field tests required specific farming machinery to be acquired by the CUMA de la Plaine agricultural cooperative. In the words of Thomas Blum, CUMA chairman, « farmers can work together even when they use different types of farming systems. » Some farmers are organic farmers, whilst others use no-till or standard farming techniques. 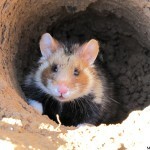 But the aim to increase the diversity in the soil and to conserve the hamster is shared by everyone, and this agricultural cooperative has facilitated the exchange of techniques and experience. The two other videos are short tutorials which demonstrate the various techniques and/or implements that were tested to improve wheat and corn crops. During the critical period following the wheat harvest, farmers sowed a different intermediary crop as quickly as possible after the harvest. 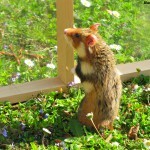 However, the technique of under-sowing clover in the wheat proved to be more challenging. To sow corn through the vegetation cover, a strip-till implement was purchased and tested during the trials, but the competition between the corn and companion plants was often difficult to manage. Not all these techniques have been fully mastered, and new ideas have emerged from this experience. 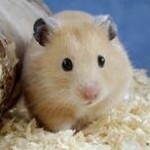 Innovation takes time and LIFE Alister partners hope to be able to continue these trials under the new 2019-2028 National Hamster Action Plan.